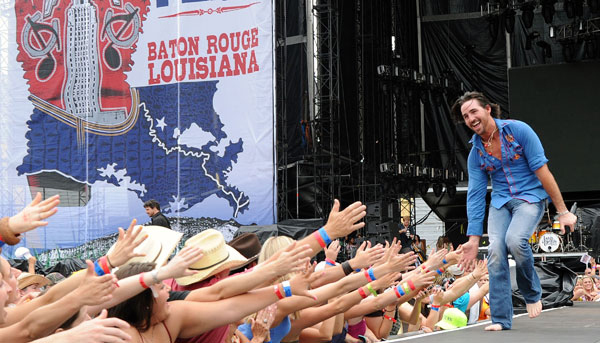 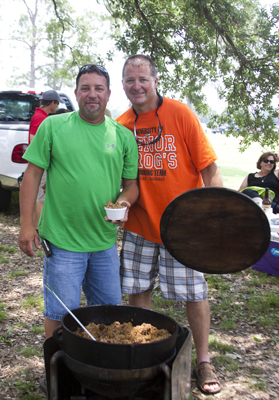 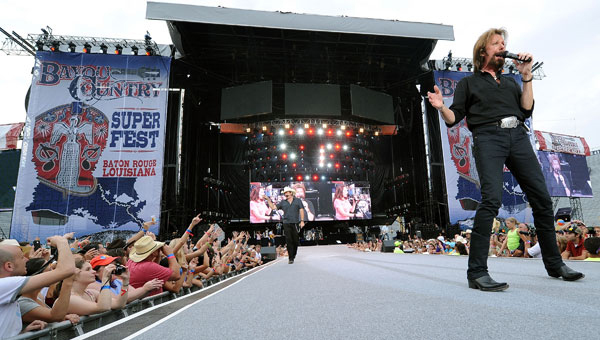 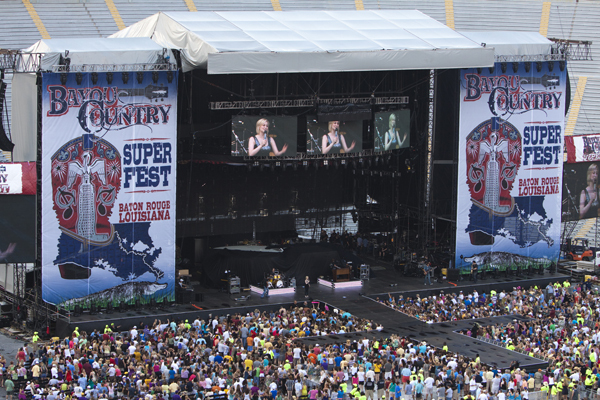 Bayou Country Superfest, which successfully debuted in 2010, is a stadium-sized festival that presents the biggest names in country music to tens of thousands of fans over Memorial Day Weekend. 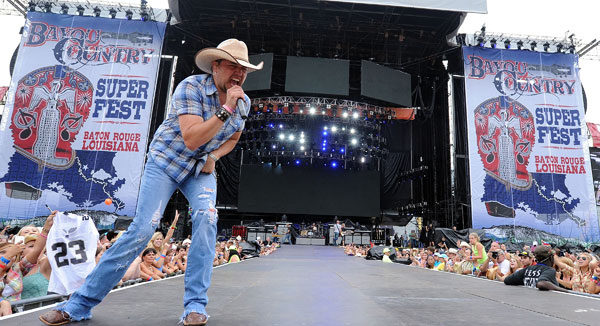 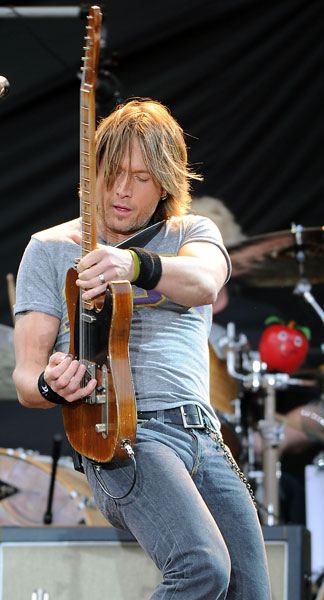 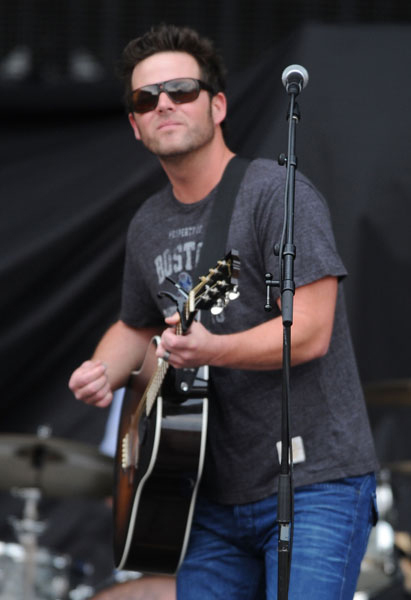 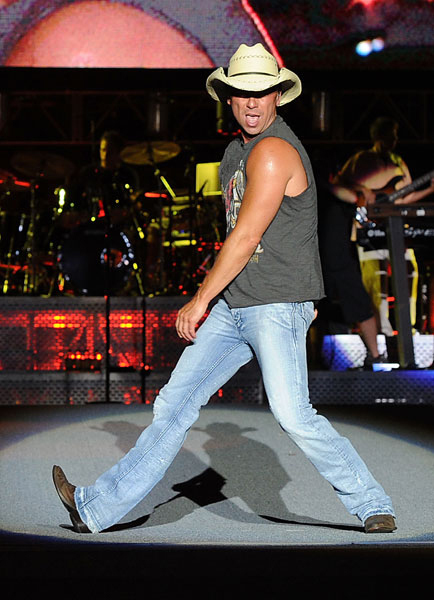 Held in Baton Rouge, Louisiana, at LSU Tiger Stadium, the inaugural event featured Kenny Chesney, Taylor Swift, Keith Urban, Brooks & Dunn, Kellie Pickler, Jason Aldean, Jake Owen, David Nail, Gloriana, and Justin Moore. 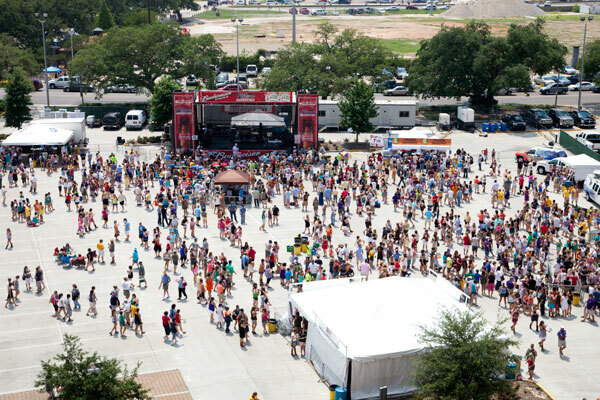 The Festival also features a free daytime Fan Fest with a performance stage and sponsor activities.